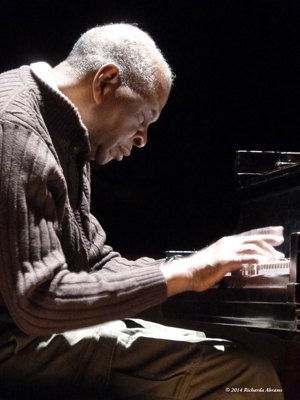 Muhal Richard Abrams on Sound from NewMusicBox on Vimeo. Copyright ©2016 Muhal Richard Abrams. All Rights Reserved.